Last chance! 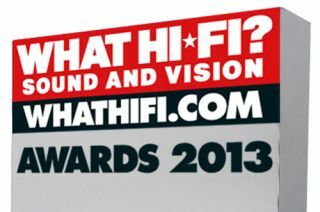 Vote now for our Readers' Award 2013 | What Hi-Fi? This is your chance to vote for the product, app or service you think should be the recipient of our prestigious Readers' Award 2013 - vote now! Only one of them can be the winner, so between now and September 9th you have the chance to cast your vote. Head on over to our Awards voting page by following the link. Please remember, you must be registered and logged in to vote, and only one vote per person. The winner, along with all our other 2013 Award winners in 22 product categories, will be revealed in a special issue of the magazine, and here on whathifi.com from October 17th. Put the date in your diary now!